New and hot this year to the product shows is roll up slippers. Great for travel but also so functional, cozy and easy to carry in your purse. Of course you can find brand name options at retail but these are also available to the promotional market and the carrying case gets branded with your logo. All sizes and colors available this gift receives an easy "A" in my grade book!! This glammed up pair is from Footzyrolls luxe line. 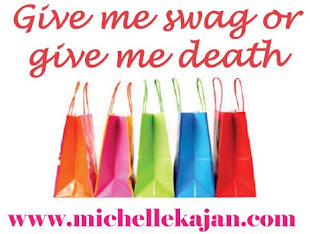 Click pic to buy! If you know me... then you know I'm obsessively organized. This adorable swag is not only cute, functional BUT it's personalized. Yes, I use my outlook for everything but the old school in me carries around my little planner so I can see my months in advance. Don't ask me why I use duel organizers but something about my planner makes me feel secure, cozy and smarter. I use highlighters and have special coding for different events, i jot down hearts around date nights with with hubby...I love to reflect back at my cute notes. CHEESY, I know!! 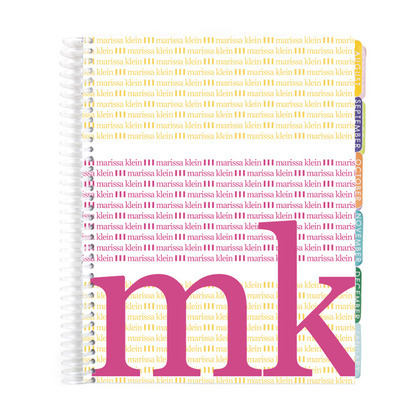 Personalized planners by Erin Condren. 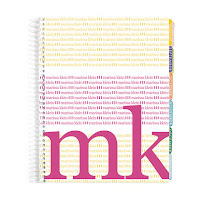 On a larger scale it would be really simple to customize a corporate notebook like this for your company and include important dates exclusive to your company. In the world of corporate gifts I'm all about finding clever and unique products that can be used as gifts. 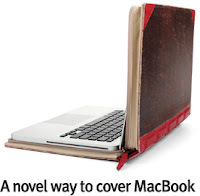 These vintage books are actually a hardtop leather cover that protects your Macbook. Since they are handcrafted no two are alike which makes them a one of a kind. It would be really simple to brand a unique product like this with a deboss and then package it really beautifully. A gift like this is sure to make a lasting impression.